Anthony Casper The Friendly Ghost-Gear? I’d be both happy and pissed off at the same time. The two look nothing alike. 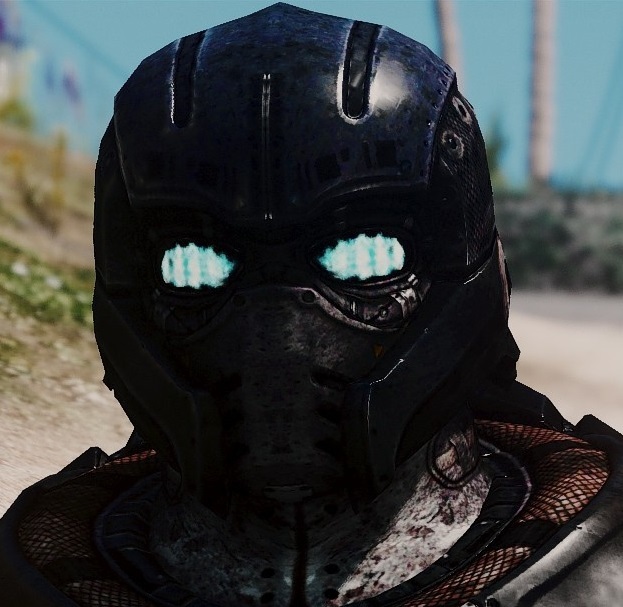 It’s basically black steel Anthony with the standard Vday gear helmet and some black paint. Was always a fan of the Onyx Guard helmet because it looks like he has some sick sideburns, lol. Like I said. Fairly simple unless your the guy who stares at his TV with a microscope decerning which characters are which. Remember this game is dead and we are in sight of the new game. Why would anyone want TC to allocate resources to content that will become useless in 6 months is beyond me. To each their own. I would rather them say they are done with this game and push all resources into 5. As they have proven in the past with this game and UE - they need the resources. 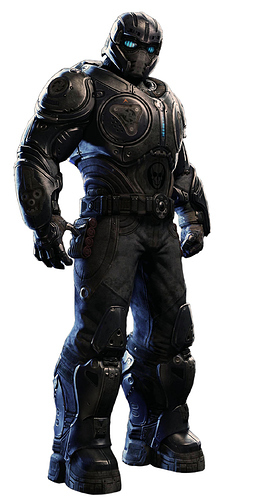 It honestly looks like Clayton/Vday gears head. 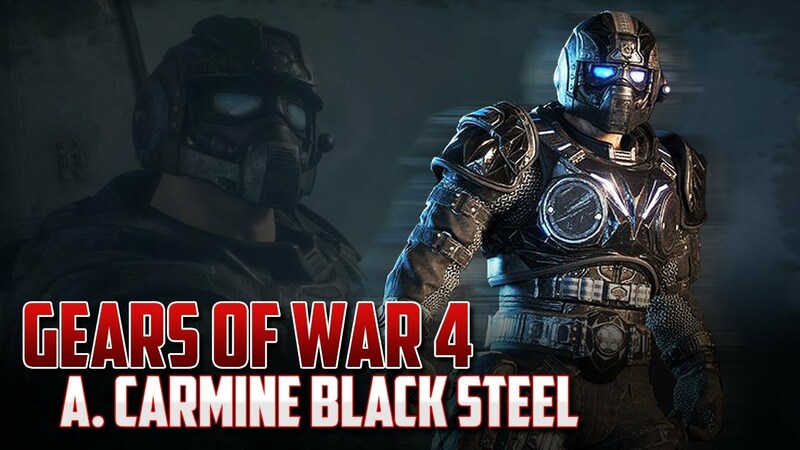 I very much doubt they are actively working on anymore GOW4 custom skins at the moment. Anything to be released in the near future would be stuff they have created months ago and has been sitting there in the vault waiting to be released. But I get your point - it’s surely far better for the fans to have had these custom skins ages ago so they actually have time to use them. I’d definitely have prefered if they announced and released one last pack featuring some good stuff and just go out with a bang. I guess TC’s way of maintaining even a vague interest in the game, which helps them to promote their eSports tournements (they got one more scheduled), is to stagger this content out over the entire lifespan of the game. And like I said they look nothing alike and even the V-day gear has a different helmet or do you want me to pull out a picture of him and compare it with the Onyx Guard too? Also the argument here isn’t about the game being alive or dead (well the online modes that is) it’s about you claiming they look the same when they clearly don’t. The entire lifespan of the game. You mean just the online portion of the game because the game will still work and remain playable even after everyone finally leaves the online modes. You know what I meant! Just until GOW5 is released.